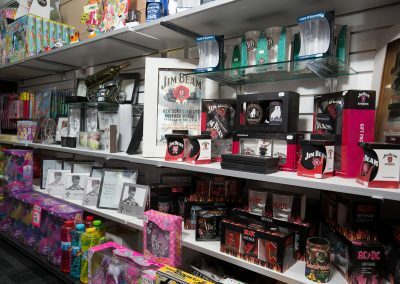 Looking for a last-minute gift idea, or just something for yourself? 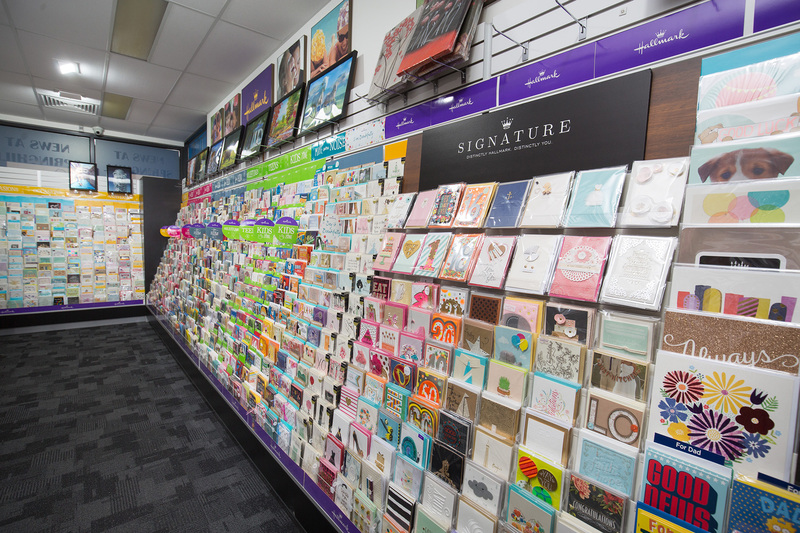 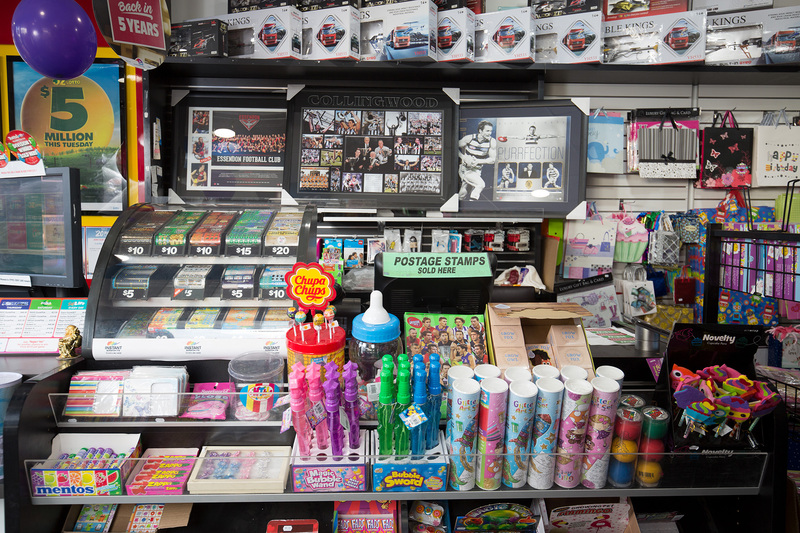 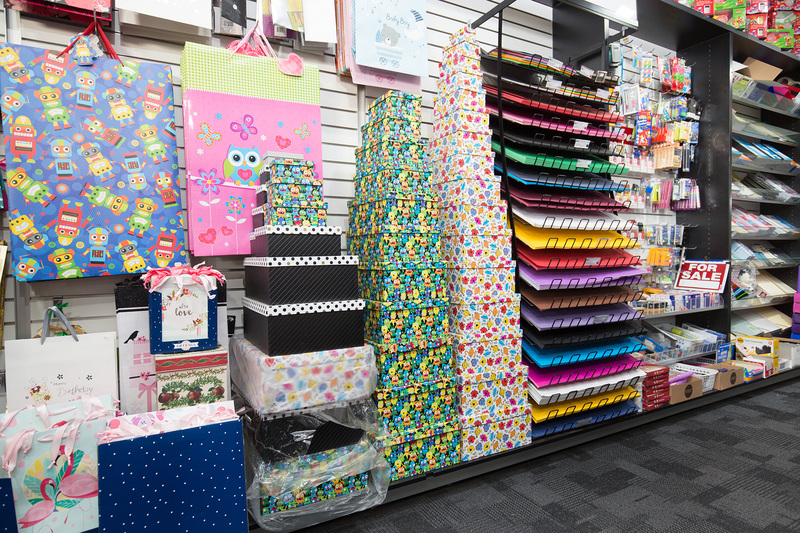 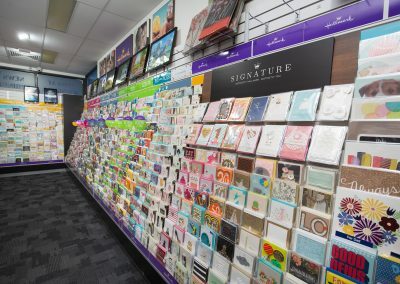 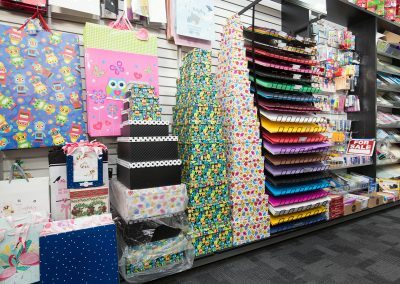 From AFL memorabilia, to a huge range of Hallmark greeting cards to help you share your feelings with someone you care about, plus stationery items for school or office AND the chance to buy your Tattslotto tickets, this place has something for all ages. 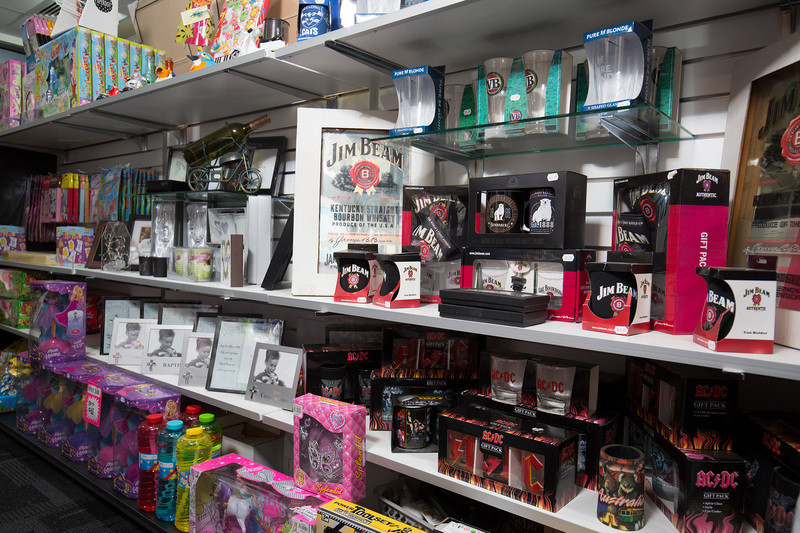 Mobile phone accessories are always popular and with protective cases, pre-paid SIM cards and the chance to top-up your phone credits, Springhill News & Lotto are here to help you stay in touch. 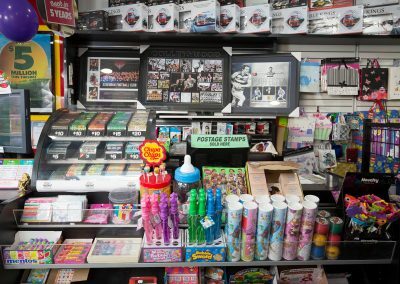 Newspapers and magazines keep their loyal, local customers coming back for more and with customer service you’ll love, this is your friendly neighbourhood hub for information.